A FB Comrade posted this meme. Great joke, but failed analogy. The joke: the convict who resisted arrest and later died in Baltimore PD's custody, and who is the false martyr for the recent Baltimore civil unrest, was named Freddie Gray. Freddie Mercury, the man in the photo, was the lead singer for the rock group Queen. Freddie Mercury (5 September 1946 – 24 November 1991) was a British singer, songwriter and producer, best known as the lead vocalist and lyricist of the rock band Queen. As a performer, he was known for his flamboyant stage persona and powerful vocals over a four-octave range. As a songwriter, he composed many hits for Queen, including "Bohemian Rhapsody," "Killer Queen," "Somebody to Love," "Don't Stop Me Now," "Crazy Little Thing Called Love," and "We Are the Champions." Mercury also led a solo career, and also occasionally served as a producer and guest musician (piano or vocals) for other artists. Mercury was a Parsi born in the Sultanate of Zanzibar and grew up there and in India until his mid-teens. He died of bronchopneumonia brought on by AIDS on 24 November 1991, one day after publicly acknowledging he had the disease. Posthumously, in 1992 he was awarded the Brit Award for Outstanding Contribution to British Music, and the Freddie Mercury Tribute Concert was held at Wembley Stadium, London. As a member of Queen, he was inducted into the Rock and Roll Hall of Fame in 2001, the Songwriters Hall of Fame in 2003, the UK Music Hall of Fame in 2004, and the band received a star on the Hollywood Walk of Fame in 2002. Also in 2002, Mercury was placed at number 58 in the BBC's poll of the 100 Greatest Britons. He has been voted one of the greatest singers in the history of popular music. In 2005, a poll organized by Blender and MTV2 saw Mercury voted the best male singer of all time. In 2008, Rolling Stone editors ranked him number 18 on their list of the 100 greatest singers ever. In 2009, a Classic Rock poll elected him the best rock singer of all time. Additionally, AllMusic has characterized Mercury as "one of rock's greatest all-time entertainers," who possessed "one of the greatest voices in all of music." Five arrests in just the past year. That seemed odd to me that he was on the streets. Had I been arrested five times in the past year for the same offenses, despite my white privilege, I would be in jail. Then I saw that NiceDeb pointed to a FoxNews scoop. Freddie Gray was a police informer. A snitch. Now it makes sense. 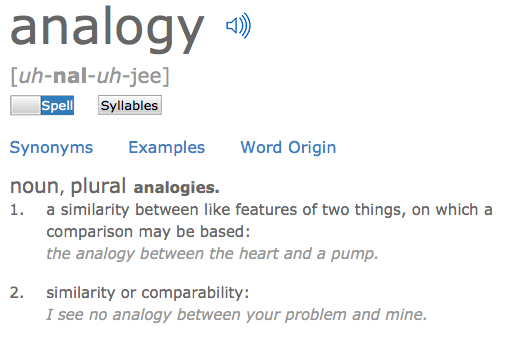 The two Freddie's cannot be compared, and thus the analogy fails. Freddie Mercury is an accomplished artist. 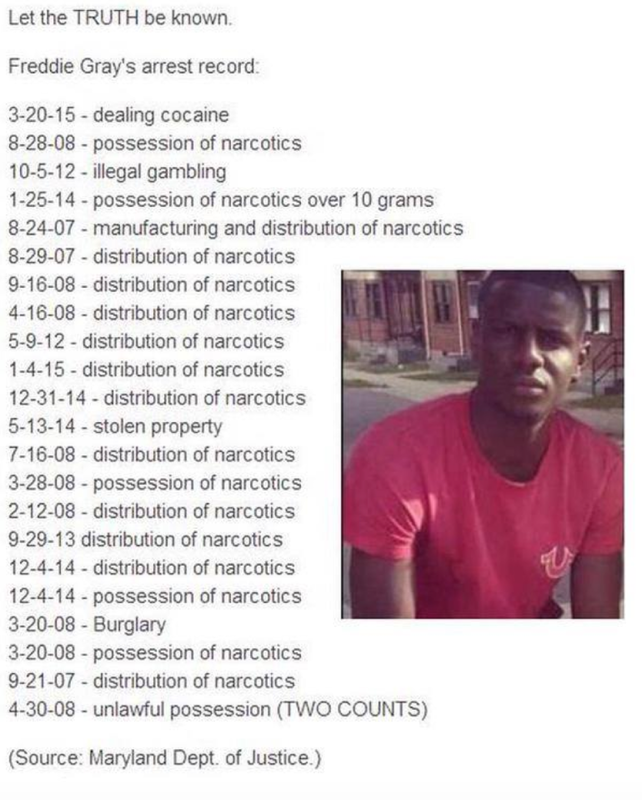 Freddie Gray is a drug dealing, drug using, arrest resisting thug loser. 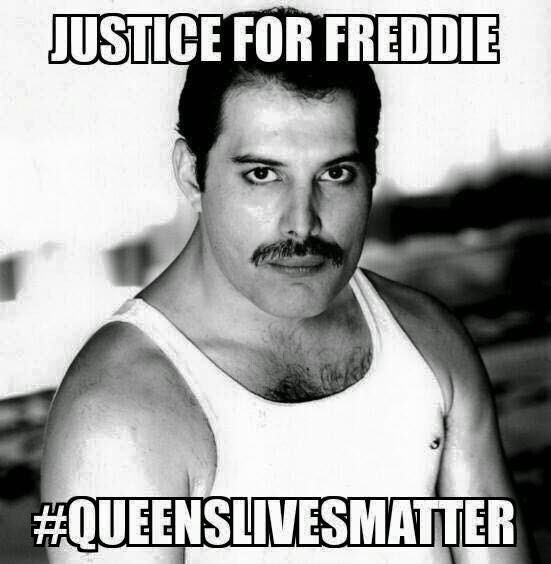 Freddie Mercury is missed by many. Freddie Gray is not, and will not be missed.